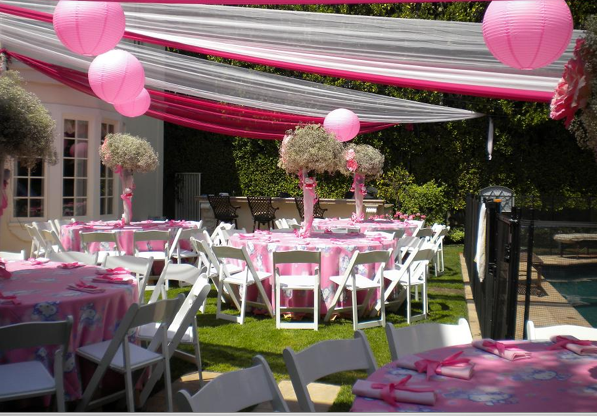 CPP-LA’s Baby Shower Party Planning Los Angeles. 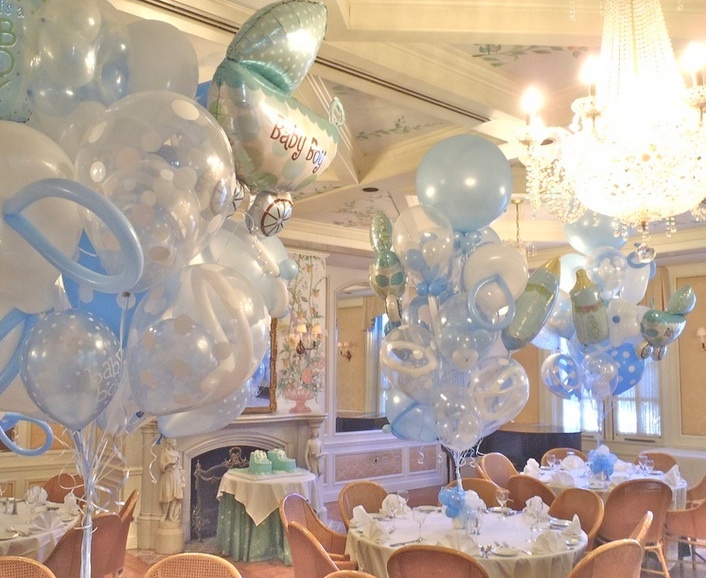 High-End | Client Friendly Baby Shower Party Planning. 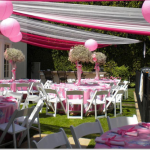 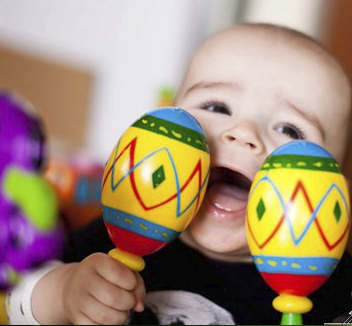 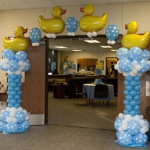 Professional Party Planners make stress free Baby Showers. 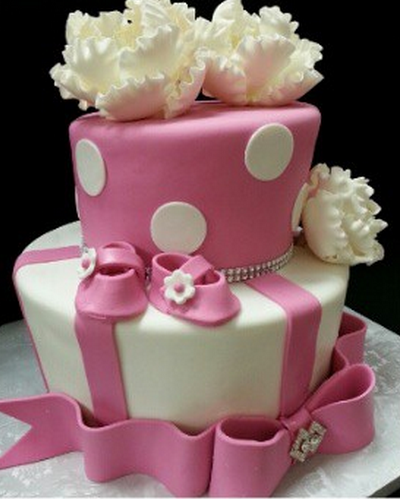 25+ yrs. 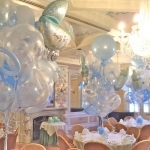 Baby Shower Party Planning experience. 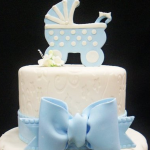 Perfect, detailed Baby Shower planning imagined. 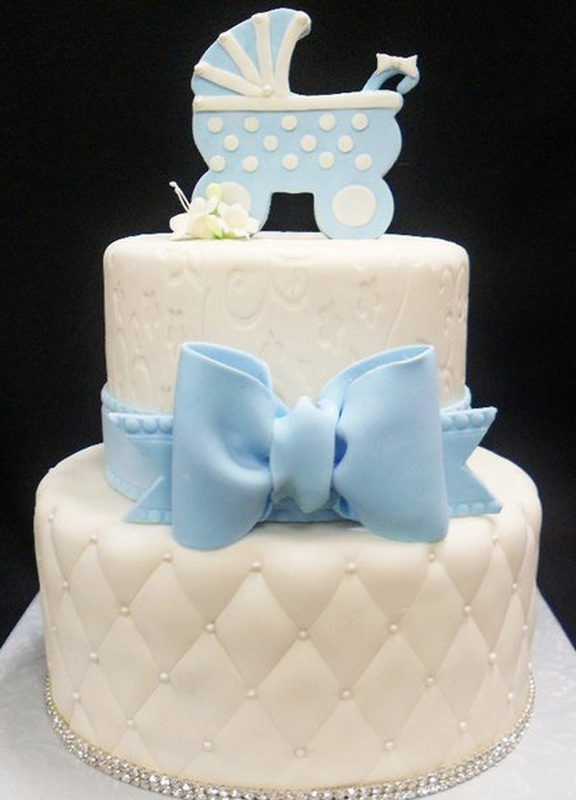 Client styled Baby Shower designs. 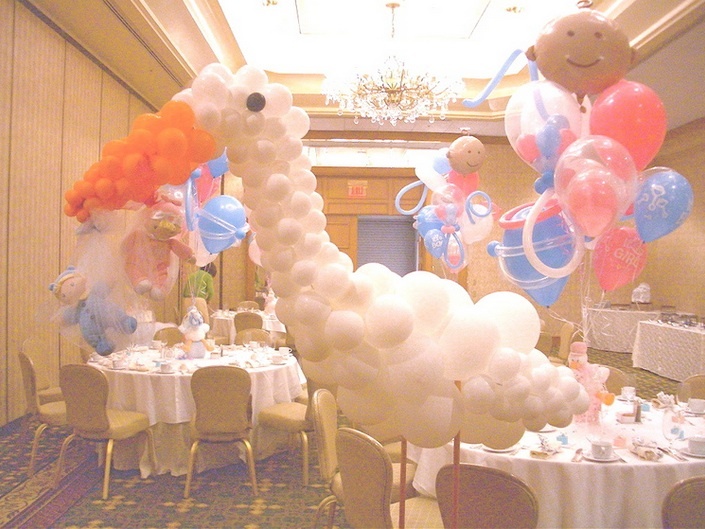 Specialized Baby Shower Party Planning. 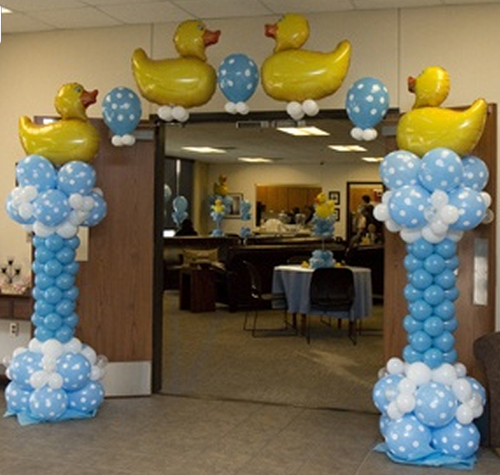 Baby Shower Game Coordinators.